It’s not just the iconic spires of New York and the sunny beaches of California that make the perfect settings for video games. 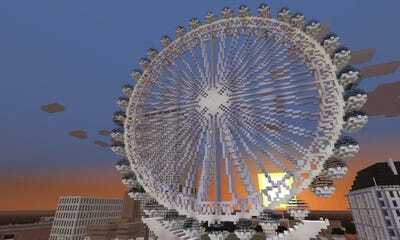 You may not have realised it, but there have been plenty of virtual versions of London created just for video games. Some are pixellated, sure, and others are hyper-realistic, but London has been the backdrop for a host of different games. Call of Duty: Modern Warfare 3 (2011). 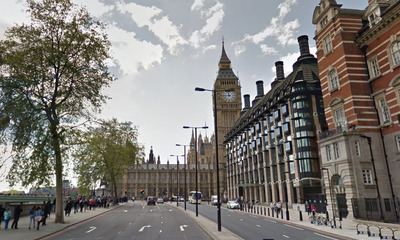 The blockbuster series visited London in 2011, in a mission that saw a terrorist detonate a chemical weapon in the capital. 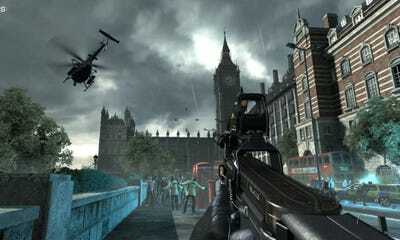 Call of Duty managed to create a perfect likeness of the streets around Parliament. 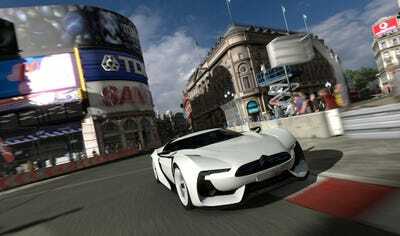 Gran Turismo 5 (2010). 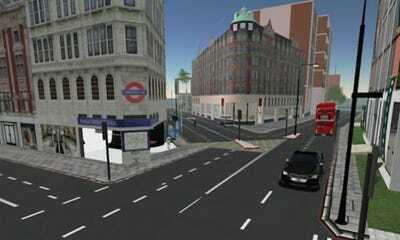 The Japanese racing game included a photo-realistic racetrack set in central London. 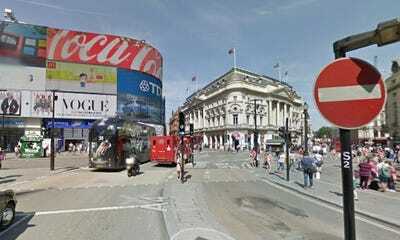 This is what Piccadilly Circus looks like in real life. Minecraft (2009). 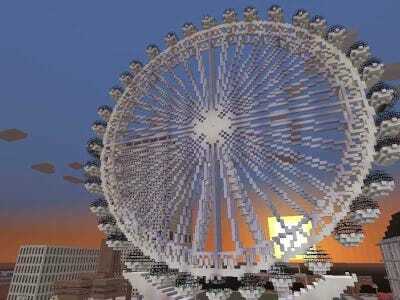 This block-placing and adventure game lets players recreate real-world places as well as fantasy landscapes. Second Life (2003). This virtual community lets players create avatars, fly around, and visit London. 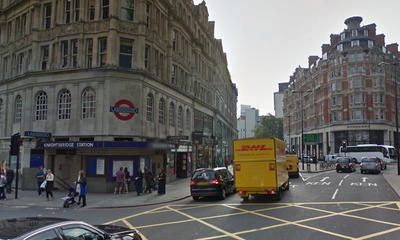 Real-life Knightsbridge doesn't have any virtual avatars flying around. The Getaway (2002). This game let you play as both a criminal and a police officer in London. 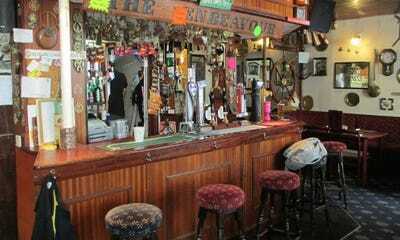 It was also set entirely in London, and features this east end pub. 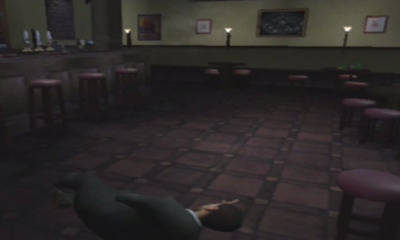 Inspired by British gangster movies, The Getaway was meant to be released alongside the PlayStation 2 console. But the developers quickly realised that recreating vast amounts of London as a digital world was going to take longer than previously thought, and the game was delayed by 27 months. The Getaway sees the player take control of two characters: A gangland criminal and a police officer. Players venture through London's criminal underworld, visiting shadowy warehouses, nightclubs, and even humble east end pubs like the one seen above. 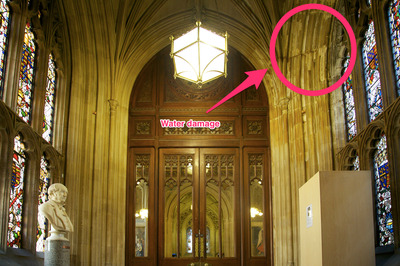 Real-life London pubs have more pixels. Grand Theft Auto: London, 1969 (1999). 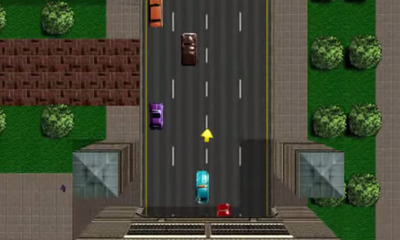 The well-known series started out as basic 'top-down' games, and a London version was one of the first. 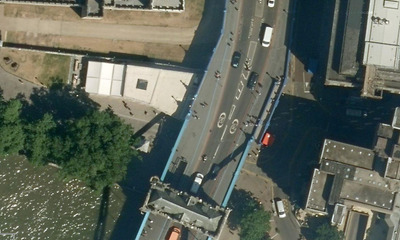 Here's the north side of Tower Bridge. There aren't quite as many lanes as the video game version. Tomb Raider III (1998). 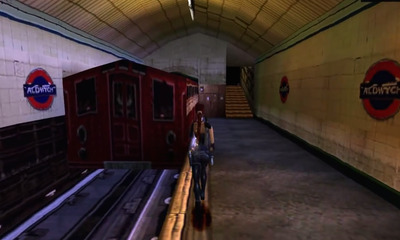 This game was partly set in London, including a level in Aldwych Underground station. 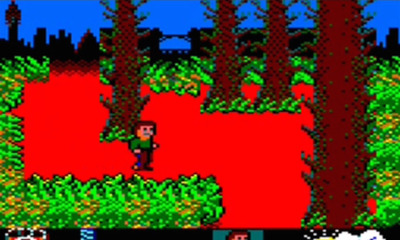 Werewolves of London (1987) saw you play as a werewolf roaming the streets of London in search of prey.